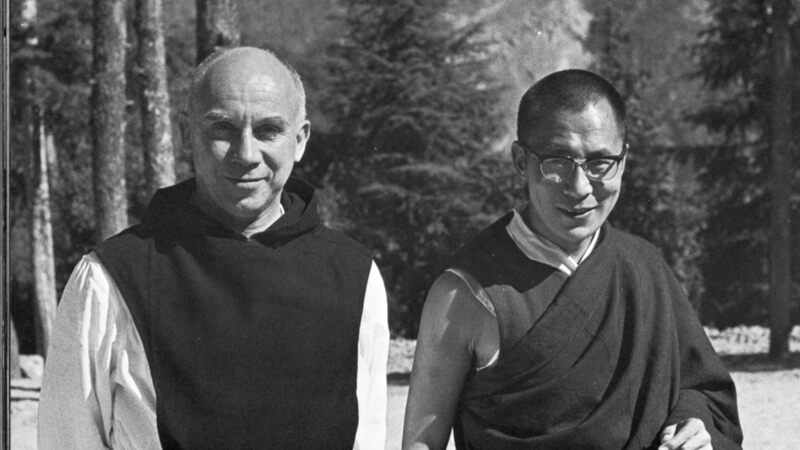 Home Observations Thomas Merton on Happiness. “Happiness is not a matter of intensity, but of balance and order and rhythm and harmony”. From The Way of Chuang Tzu. Next articleForest Patterns and Processes: An Introduction.